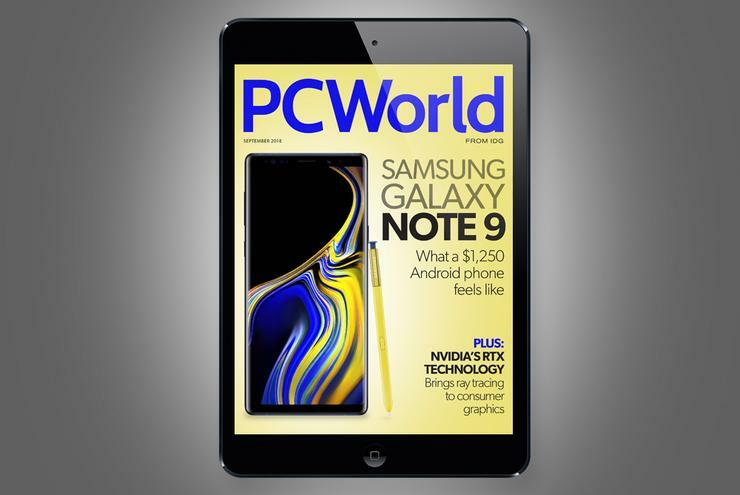 In the September issue we go deep on the new Samsung Galaxy Note 9. Find out what it’s like to hold a $1,250 phone, what its biggest problem is, and whether Samsung will fix it. We have a 19-page review of the new Microsoft Surface Go; compare how it stacks up against other tablets. Watch: Mechanical keyboard enthusiast and reviewer Hayden Dingman talks switches (Cherry and its alternatives) and offers tips on why, and how, to pick the right mechanical keyboard for your needs. Watch our video.